Khupe’s co-accused Vusi Mabaso was found dead in an apparent suicide in police custody in Cape Town in February. The three women and four children were found buried under a heap of sand at their Vlakfontein home in October last year. 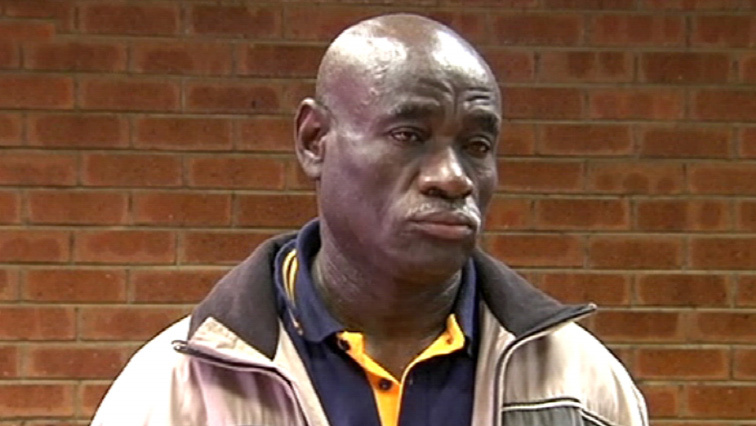 During his last court appearance 61-year-old Khupe was denied bail. Magistrate David Mhango said there’s was a likelihood he may evade trial. He said Khupe is facing seven counts of premeditated murder. And that the Khoza family were killed, brutally for no reason. It since emerged that Khupe had been in a relationship with one of the Khoza women. Before he died Mabaso had claimed that Khupe was the mastermind behind the killings. The bodies were discovered after neighbours expressed concern about the unbearable stench coming from the yard. The post Vlakfontein murder case to resume appeared first on SABC News – Breaking news, special reports, world, business, sport coverage of all South African current events. Africa's news leader..